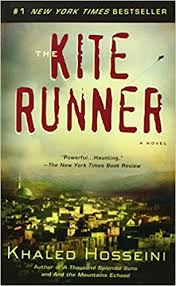 This novel traces the unlikely friendship of a wealthy Afghan youth and a servant's son in a tale that spans the final days of Afghanistan's monarchy through the atrocities of the present day. The year is 1929, and newlyweds George and Serena Pemberton travel from Boston to the North Carolina mountains where they plan to create a timber empire. 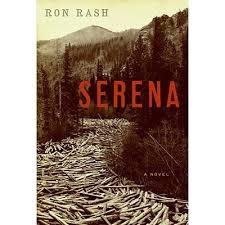 Although George has already lived in the camp long enough to father an illegitimate child, Serena is new to the mountains--but she soon shows herself to be the equal of any man, overseeing crews, hunting rattle-snakes, even saving her husband's life in the wilderness. Together this lord and lady of the woodlands ruthlessly kill or vanquish all who fall out of favor. Yet when Serena learns that she will never bear a child, she sets out to murder the son George fathered without her. Mother and child begin a struggle for their lives, and when Serena suspects George is protecting his illegitimate family, the Pembertons' intense, passionate marriage starts to unravel as the story moves toward its shocking reckoning ... 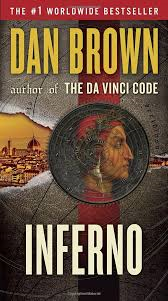 In the heart of Italy, Harvard professor of symbology Robert Langdon is drawn into a harrowing world centered on one of history's most enduring and mysterious literary masterpieces--Dante's "Inferno"--as he battles a chilling adversary and grapples with an ingenious riddle.